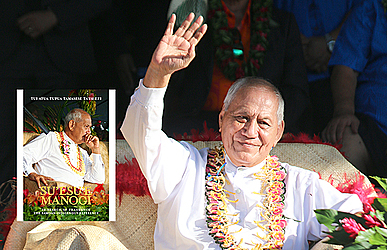 The former Head of State, His Highness Tui Atua Tupua Tamasese Efi, has been invited to New Zealand’s premier festival of books and ideas, the Auckland Writers Festival. Not only has he been invited, his work on one of his books, “Su’esu’e Manogi: In Search of Fragrance” will also be honoured at the Festival in May. This was confirmed by the Director of the Auckland Writers Festival, Anne O’Brien, in a letter to His Highness Tui Atua. “It is my honour to invite you to participate in the Auckland Writers Festival - Aotearoa New Zealand’s premier festival of books and ideas - to celebrate and honour Su’esu’e Manogi: In Search of Fragrance: Tui Atua Tupua Tamasese Ta’isi Efi and the Samoan Indigenous Reference and your critical work across decades in championing indigenous Samoan culture,” the letter reads. 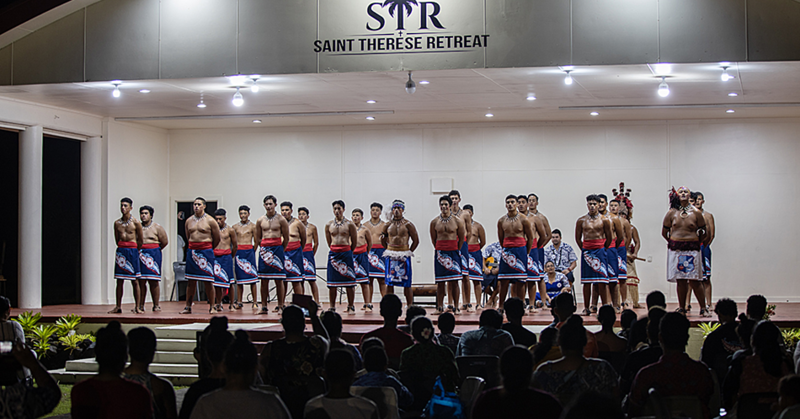 “It would be a privilege to have you join us to and to bring both the local Samoan and the wider Auckland community together to be inspired and enlightened." It was first compiled and published as a festschrift in commemoration of his 70th birthday. 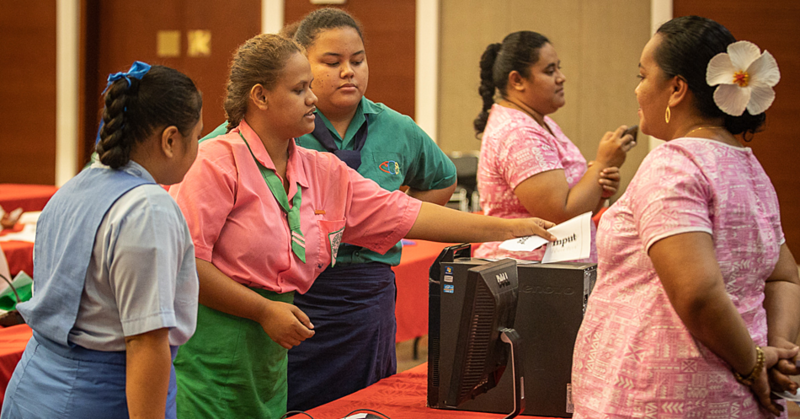 The book also contains responses from fourteen of Samoa’s leading and emerging scholars, including two Rhodes Scholars. According to Ms. O’Brien, the Festival is a charitable trust committed to developing readers, supporting writers and connecting them through increased knowledge and understanding of each other gained from the world of books. “Each year we deliver a 200+ event programme, including a schools programme for 6500 school students, offering a mixture of free and ticketed-at- low-price events, and attracting attendance of more than 74,000,” Ms. O’Brien writes. 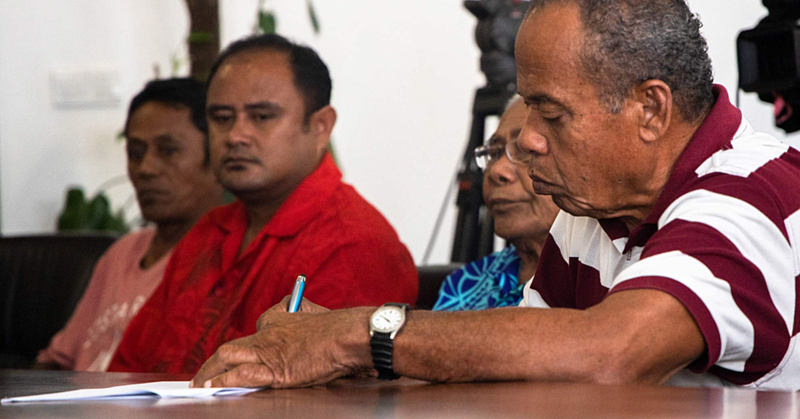 For Tui Atua’s invitation, the Festival Organisers plan to feature the former Head of State in a major ‘In Conversation’ event” where he will be in conversation with an interviewer sharing his knowledge and wisdom to a wide audience.